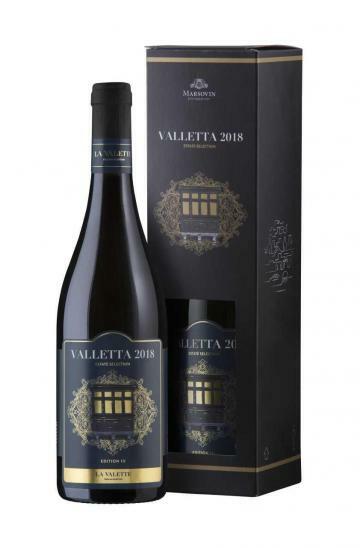 The third and final edition of the Valletta 2018 commemorative wine has been released on the market, six months after Malta became European capital of culture 2018 and following a series of events organised by the Valletta 2018 Foundation to celebrate this title. The creation of this wine collection came after the Valletta 2018 Foundation partnered with Marsovin to produce a series of three wine private labels to commemorate the historic title. This initiative also paved the way to a strategic partnership between these two entities which would see Marsovin and its wines as the official winery supporting this important event. All three wines fall under the category ‘La Valette Premium Selection’ whereby Marsovin’s winemaking team have selected only the very best hand-picked D.O.K. quality grapes from the winery’s own estates to produce these special edition wines. Aged over 18 months in oak barriques, the wine has a sustained ageing potential. The third edition was made from a premium blend of Cabernet Sauvignon and Cabernet Franc. This collection provides the Maltese public with a series of limited edition wines which they can collect as a token of this historic event. The label design is inspired by two typical Valletta elements: the typical Maltese balcony and the stone carvings which adorn the walls of St John’s Co-Cathedral.